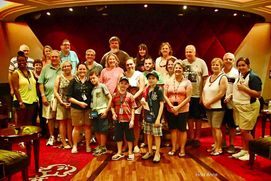 Party with your cruise friends on participating cruise lines! Learn more about attending. 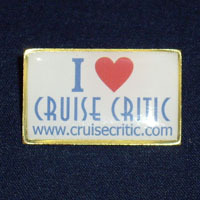 Get to know other Cruise Critic members on your cruise. Exchange tips and share shore excursions! Find yours! Store Specials Use code 20%OFF to get 20% off your entire order. This code can be combined with other coupons. Cruise on! The best of the best...all based on your reviews! Find out who won. What are message boards and forums? What else do I need to know about posting? 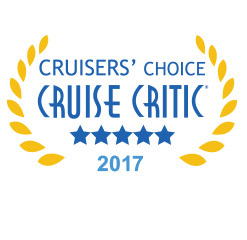 I'd like to submit a cruise review, show me how!